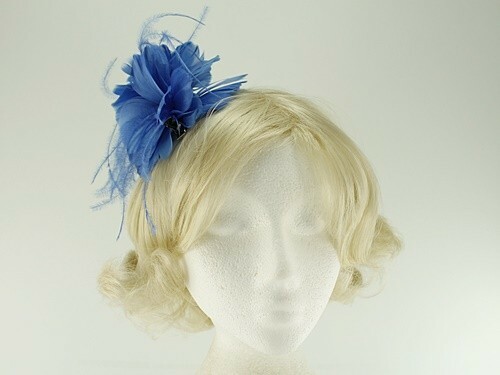 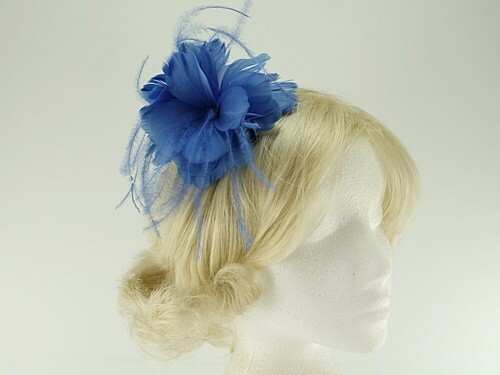 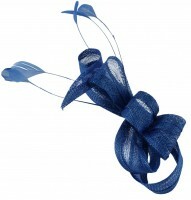 Failsworth Millinery Feather Fascinator from Ascot Hats 4U. 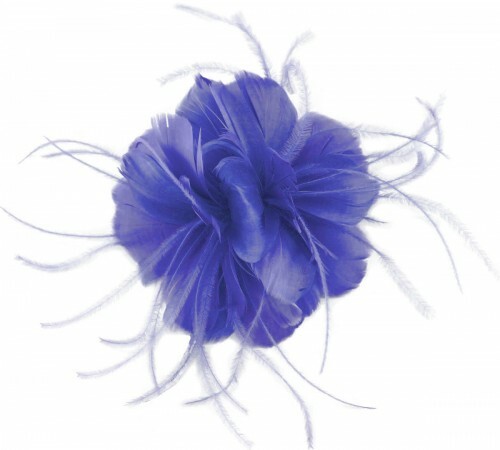 From the 2019 Failsworth Millinery Spring / Summer Collection, this attractive fascinator is made from two different types of feather. 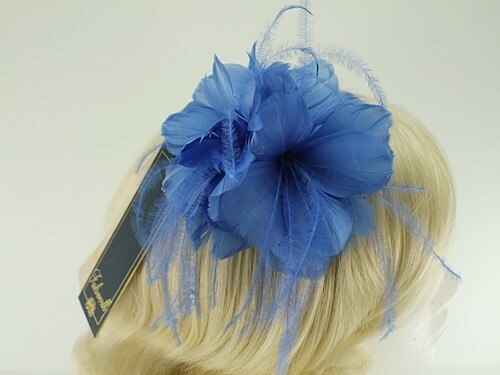 It measures approximately 15cm across (more with the light hackle feathers) and secures to the hair with a silver-coloured hair clip. 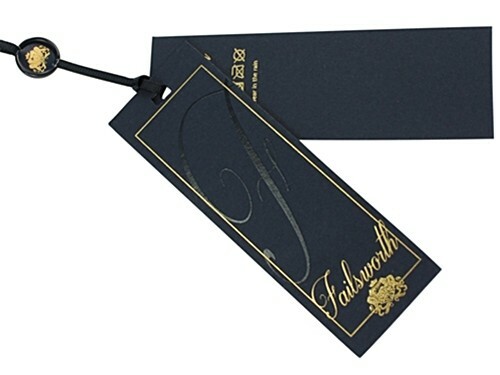 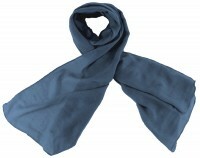 This piece is made in 30 of Failsworth's 2019 colours.